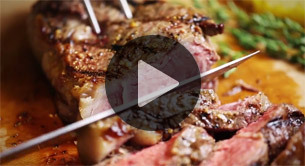 DryAgePro® allows restaurants, butchers and distributors to dry age and dry cure meats in-house. In addition to creating customer loyalty, artisanal dry aged meats and charcuterie meats provide a competitive edge and can improve your bottom line. Would you like to try DryAgePro? Enter your email below to recieve product specials, latest news, and much more. Your email is private and will never be shared. DryAgePro dry aging bags can be used to produce dry cured meats such as proscuitto, capicola, bresaola, pancetta, guanciale. Dry Aging Fridge - Do you need one to dry age steak? 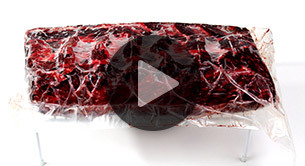 DryAgePro ideas: Making Duck Prosciutto is easy and convenient with DryAgePro. Copyright ©2015 DryAgePro®. All rights reserved.